Here’s a post by Denny while I work on mine. Stay tuned! 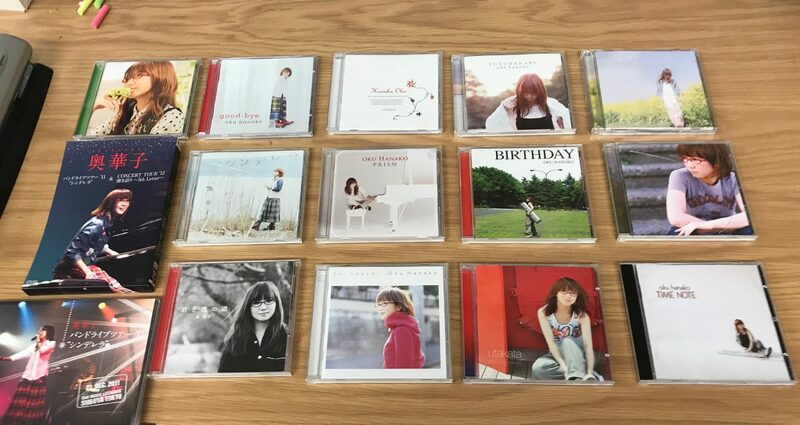 Nice collection of CDs. You have a nice collection of articles on here, as well!